Millions of children across the country have food sensitivities or allergies, and the number is on the rise. And most of these children don?t get to eat cookies, for fear of the reaction they might have from the wheat, or the peanuts. 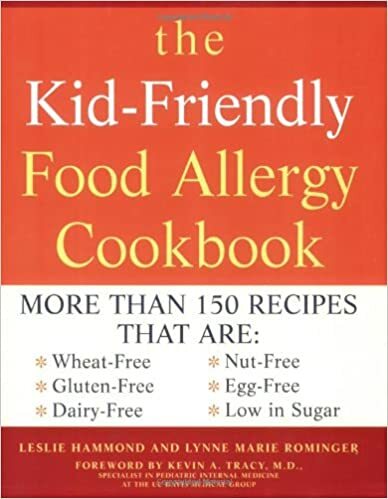 This book?s recipe?s take into account all of the most common food sensitivities like wheat and gluten, peanuts, or dairy. Each recipe can be modified to fit the dietary needs of the child. Divided into three sections– snacks, main dishes, and treats–this book also provides information about how to find what you need in a regular grocery store, instead of requiring a separate trip to the natural foods store. With the recipes in this book, even the most sensitive child will get a cookie too.